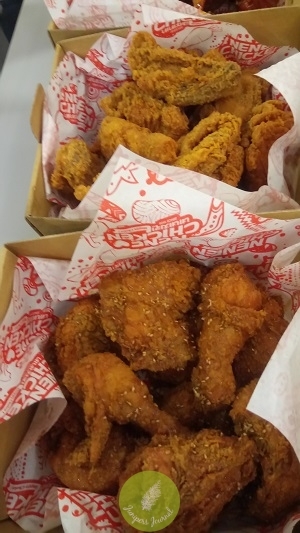 Ever since Nene Chicken came to Malaysia, I’ve thought it is one of the better fried chicken brands from Korea as the chicken is so crispy and all the variations taste mega-delicious. It can get quite addictive too as you’ll want another piece, definitely one or two pieces isn’t enough to satisfy the cravings. 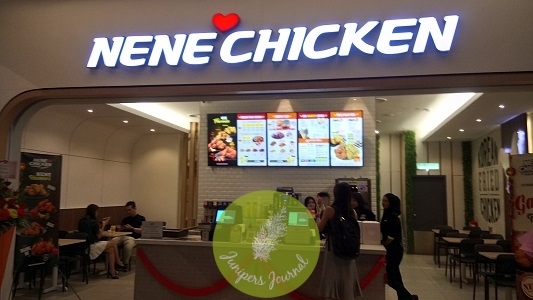 Now another Nene Chicken, in fact their fifth outlet opens in Mid Valley Megamall where more people can enjoy this famous fried chicken. In conjunction with the launch of NeNe Chicken Mid Valley Megamall, media were treated to a Nene Chicken feast. 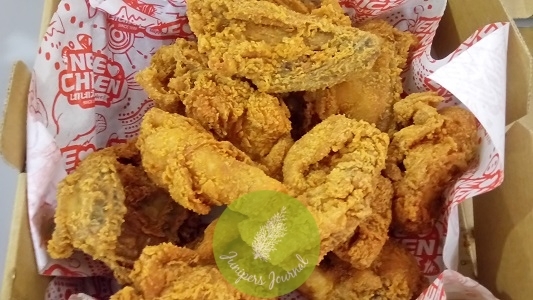 Just look at the following photos and it will surely whet your appetite for NeNe Chicken! My favourites are the ones with sauces as I think that’s what makes the chicken more moist and adds flavour. 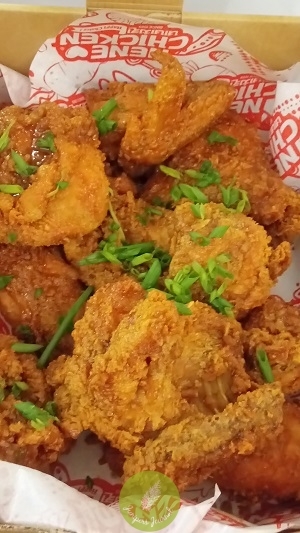 Even with a generous amount of sauce over the chicken, the skin remains so crispy. I am so going back there for more soon. This new outlet spans a 2-storey eatery promises another unique dining experience from the other NeNe Chicken Malaysia outlets. In conjunction with this Chinese New Year, NeNe Chicken turned up the heat by introducing three (3) new limited-time offer items to their menu – Double Freaking Hot sauce; as its name suggests, the sauce is double the spiciness of NeNe Chicken’s Freaking Hot sauce, Oriental Garlic sauce for those who prefer a more savoury option and to cool off the heat, Strawberry Yogurt Soft Serve. The new items are available only for a limited time, while stocks last. 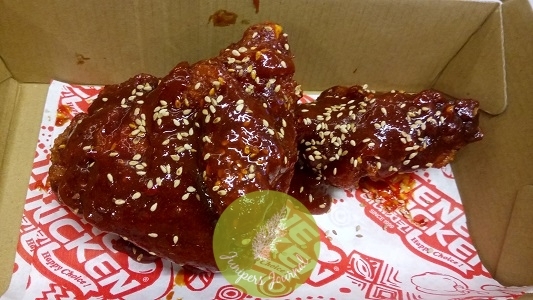 NeNe Chicken will be reaching its one-year milestone on 30 January, marking its first anniversary since opening its door at Genting Highlands in 2018. 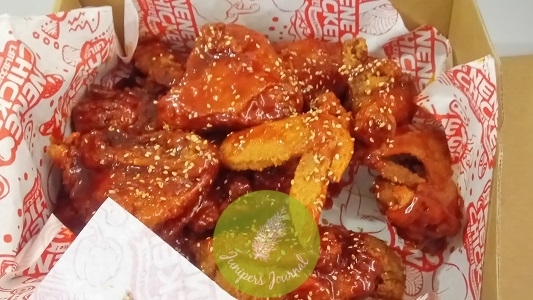 Emphasising on the brand’s philosophy, NeNe Chicken continues in striving and delivering a better experience to be the happy choice of Korean Fried Chicken restaurant for everyone.